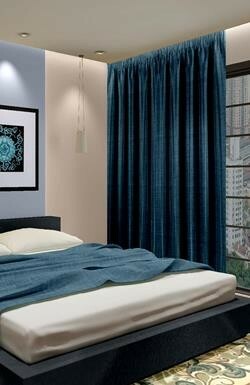 Don’t settle for just any curtain for your room. 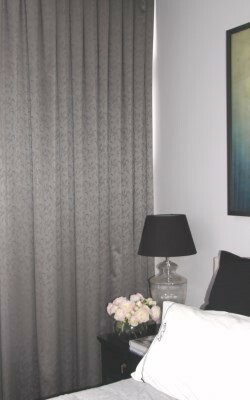 Get high quality eyelet curtains to add a touch of modern class, made to measure so they fit any window you have in your house. 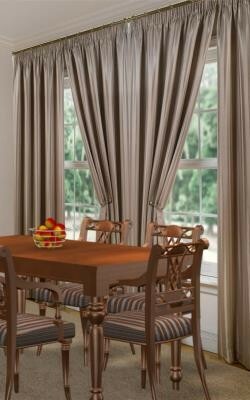 Choose from our wide range of colours to be the perfect addition to any room. 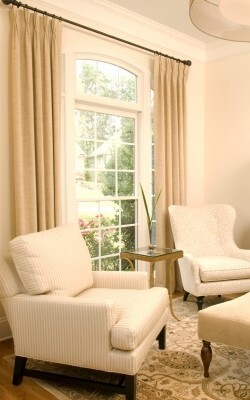 Curtains On The Net offer you these custom eyelet curtains for a low price. 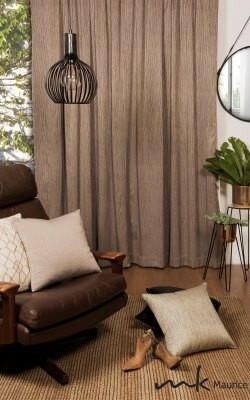 Made to fit your Rod Width and to the exact Height you want, you can be sure you’ll be hanging stylish, functional and quality curtains. 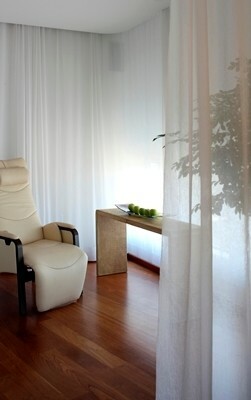 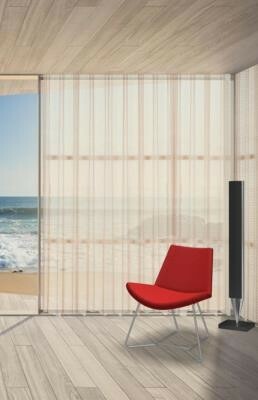 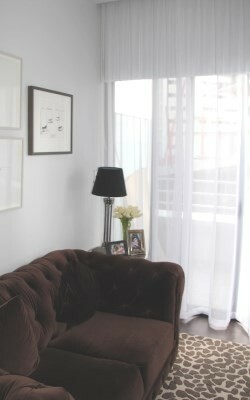 Select from our sheer fabrics for a soft look right through to full blockout fabrics for privacy and added insulation. 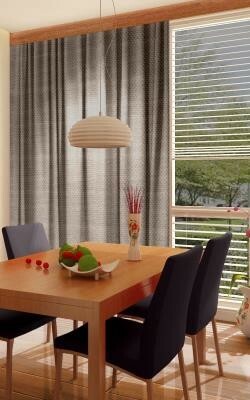 Get this great addition to any room from the comfort of your own house with free delivery right to your door.